We are starting off slow, with only a few items available, but the offerings will grow over time. We are also doing low cost, flat rate shipping. 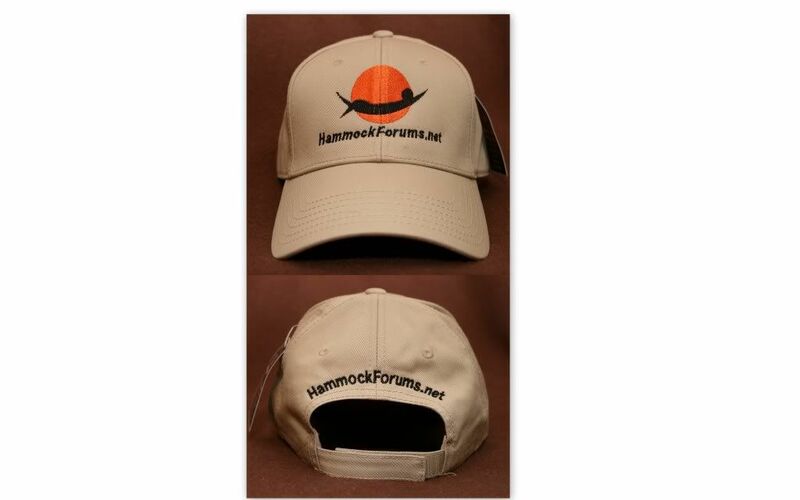 All proceeds go to benefit Hammock Forums. This is all new to me, so please bear with me for the first little while until I get the kinks worked out. I will post any new items or updates in this thread. There is also a discussion thread for any store related comments or questions. 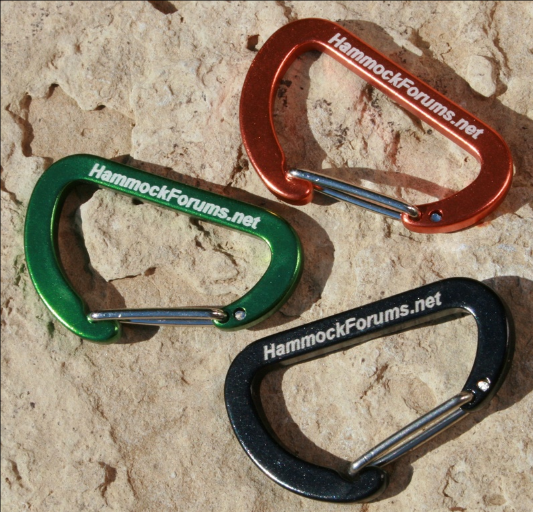 Now available: Hammock Forums Custom Buff. 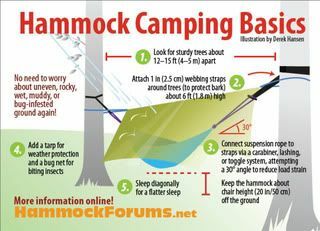 Do to the limited number of Hammock Forums Buffs available, I am limiting them to one per customer for the time being. I have no way of limiting Buff through the store software so I we will be working on the honor system. If anyone orders more than one Buff I will cancel the order and refund the money and you will have to place the order again. Now Available!! 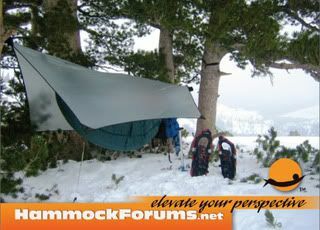 Hammock Forums Collectors Cards. Big thanks to dejoha for helping to design these cards. Each card measures 2.5" x 3.5" and is printed on heavy duty 14pt. glossy card stock with UV resistant coating. 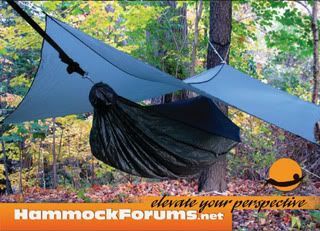 I have all the various Line-Loks back in stock as well as the Hammock Forum micro biners in black, orange, and now in green (picture coming soon). 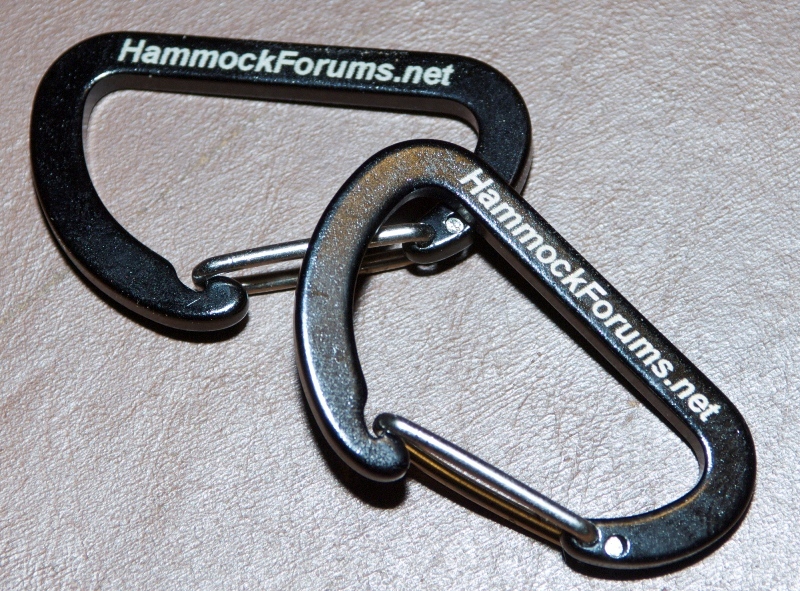 The latest creation by Dutch: The Hammock Forums Logo biner. Back in stock !!! 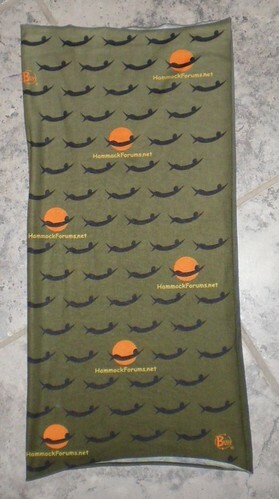 Hammock Forums Custom Buff. Patches back in stock. On sale $7.99.